2016 Top Recipes - See what Made the Top 10 List last Year. One of my favorite things to do, early in the New Year, is to look back over my Google Analytics statistics to see what worked on my blog. It is always fun to discover which recipes resonated with my readers to make the top 10 list for the previous year. These 2016 Top Recipes were no surprise to me. Several of my recipes seem to always make the top 10 list. But there were a few new ones too. It is also encouraging for me to see how the blog has grown in a year. This recipe blog is still small but the readership is growing each month. In 2016, Recipes Just 4U had almost 300,000 visitors that viewed over 400,000 pages. That shows that once a reader gets to my site they look at more than one recipe. Thank you for your support to help me grow! The age group 25-24 was the biggest group to visit. YAY to new cooks! It’s not a big surprise that women outnumbered men 16 to one. Come on guys…get yourself in the kitchen! Those who visited the site on their phone numbered 56%, out ranking both PC and tablet users combined. I’m sure that will only increase each year in our mobile using society! Let’s see what made the list of my 2016 Top Recipes. 10. Game Day Cheese Balls. 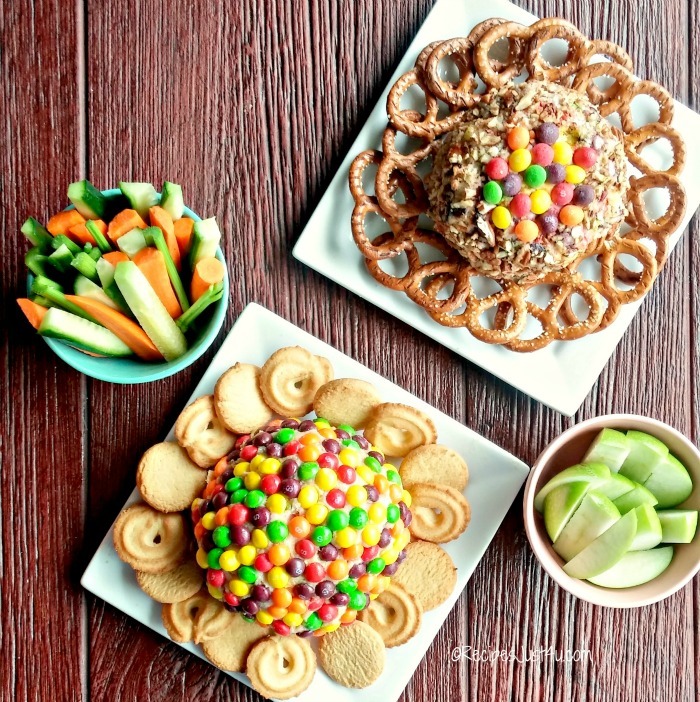 Game day will soon be here and with it comes the fun of whimsical gamed themed appetizers. These Game Day Cheese Balls were a bit hit with my readers. There are two of them…one sour and one sweet, so all tastes are covered. They might work for your Game Day party this year! 9. Starbucks Copy Cat Lemon Loaf. It seems that people love copycat recipes and since Starbucks is always a favorite, this recipe for Starbucks Lemon Loaf made the 2016 Top Recipes list again this year. 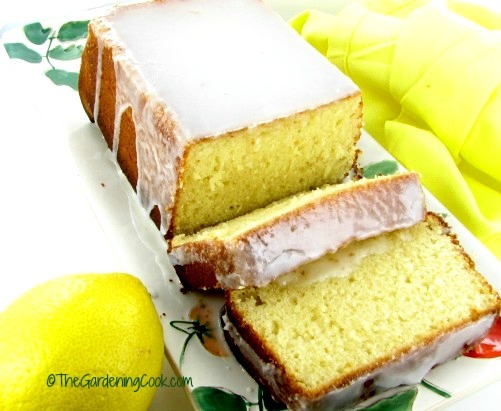 The rich cake and delicate lemon glaze is the reason. Perfect to serve as a dessert or with coffee, it’s a hit! 8. 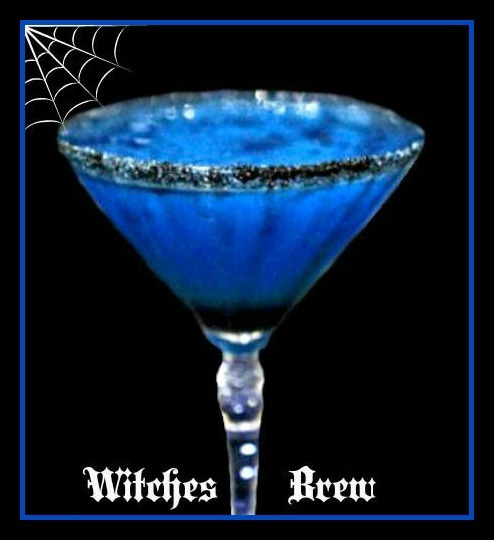 Witches Brew Cocktail. This recipe is a huge hit during the month of October but for some reason it is visited all year round. Perhaps it is the bright blue color, or the use of black sanding sugar. Whatever the reason, this Witches Brew Cocktail always makes the top 10 posts. See how to make it here. 7.Crusty Italian Herbed Bread. 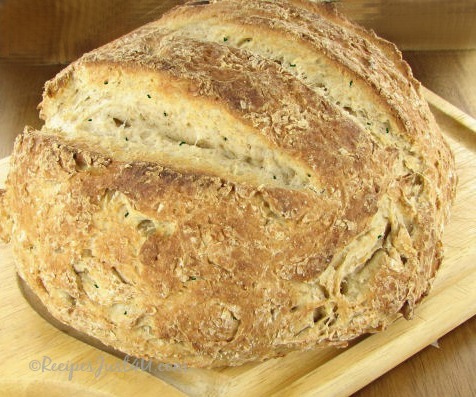 Bread recipes are always a hit on my site and this crusty herbed bread recipe is really popular. It has a wonderful texture that is perfect to serve with a steaming hot bowl of soup. It rounds out the perfect comfort food winter meal. Just look at that crust! 6. Descendants Hawaiian Dip. This amazing recipe that I call the Descendants Hawaiian Dip (in honor of a movie night at our house!) is a party favorite and also a hit with my readers. Last year it was number 6 and it got the same place in the 2016 Top Recipes list again this year. See why it is so popular here. 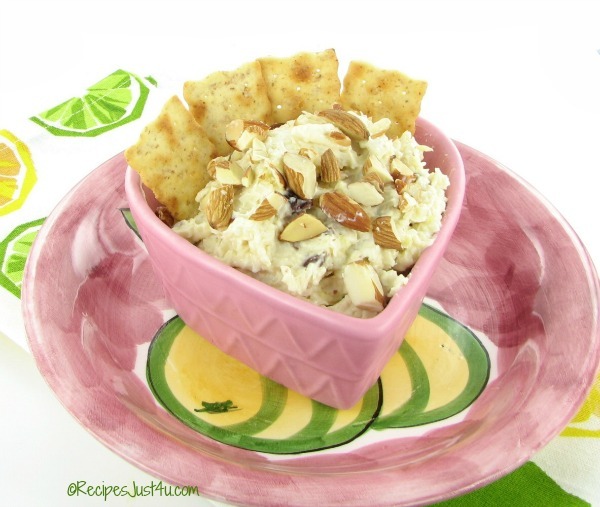 It is a perfect appetizer to serve for the upcoming Game Day parties! 5. Skinny Strawberry Banana Smoothie. For the first time last year, a smoothie recipe made the top 10 list. Readers seem to be more health conscious lately and, in 2017, Recipes Just 4U will be showcasing more and more healthy recipes. 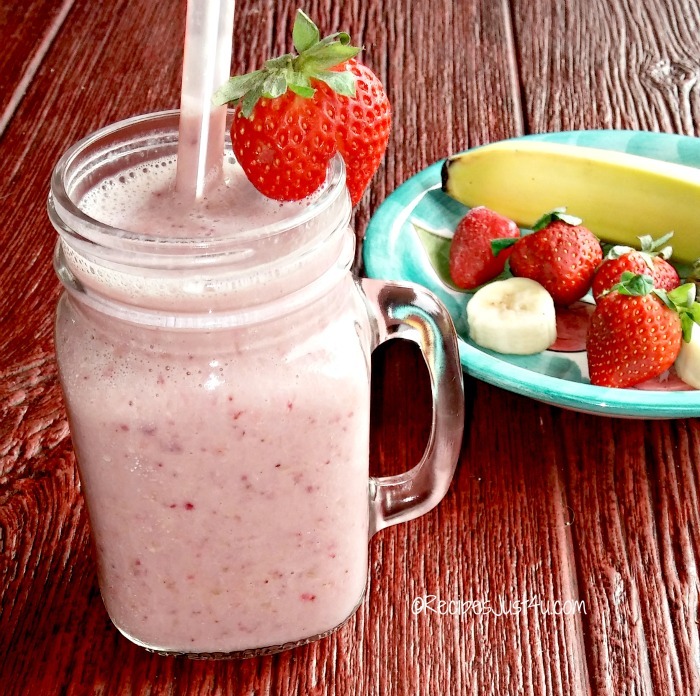 See how I made my skinny strawberry banana smoothie here. 4. 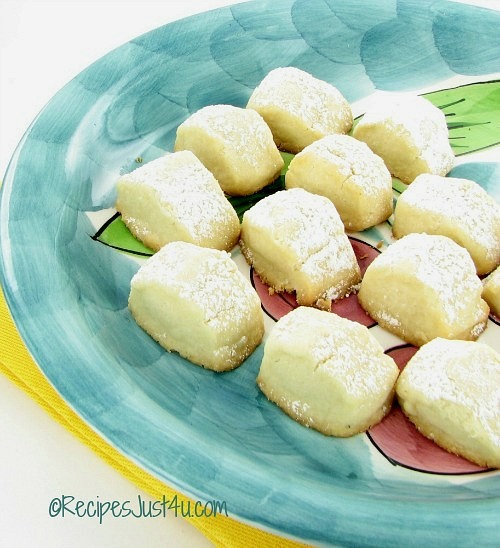 Melting Moments Pillow Cookies. Shaped like little pillows, these delightful tea cookies are light and fluffy with a melt-in-your-mouth texture, so it is no surprise to discover that they made the 2016 Top Recipes list. Get the recipe for the Melting Moment cookies here. 3. How to Cook the Perfect Spare Ribs. People love to grill during the summer months. (We do it here in NC all year long!) And spare ribs are a perennial favorite. Do your spare ribs measure up? 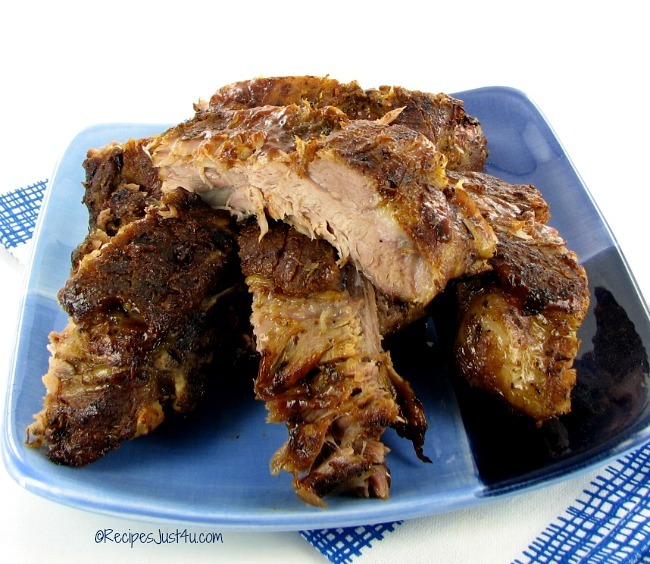 See my tips for making the perfect spare ribs every time. 2. Amish Food and Lifestyle. The Amish People are known for their delicious home cooking. 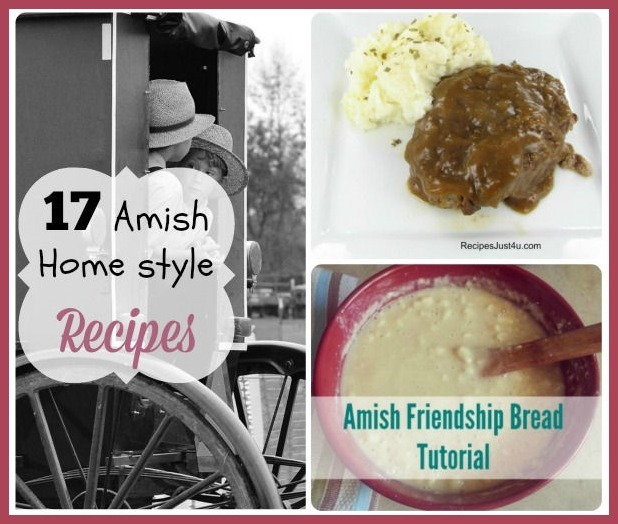 This article gives links to some amazing Amish Recipes and also talks about the background of the people who seem to stick to their roots in spite of our fast paced world. 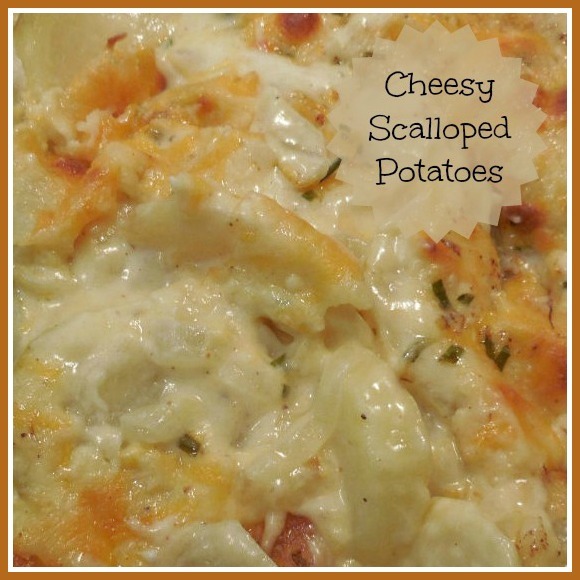 1.Cheesy Scalloped Potatoes. This delicious cheesy potato side dish is a huge favorite in my house and it’s also very popular with my readers too. Out of all of the recipes on my blog, this one got pride of place at number one! It is rich and creamy, a hit with everyone and so, so easy to prepare. See how I make it here. Did your favorite recipe make my 2016 Top Recipes this year? If not, which was your favorite recipe? I’d love to hear about it in the comments below. For more fabulous recipes, be sure to visit my Pinterest Boards. Click here to see what made the top 10 list on my Gardening Cook Blog.